For a limited time we are offering 20% OFF all home window tinting quotes if you mention this online promotion! Your home is your castle and at WinTint, we understand that you want your house to be in the very best condition it can be in. 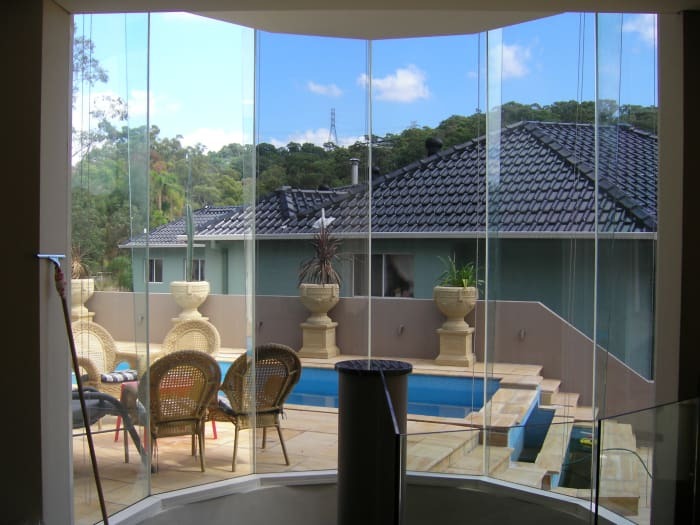 To that end, we supply quality house window tinting Sydney wide to protect your home's interior from fading, sun damage, excessive heat and to deter break-ins through the use of our high-quality, professional-grade and affordable tints and treatments. 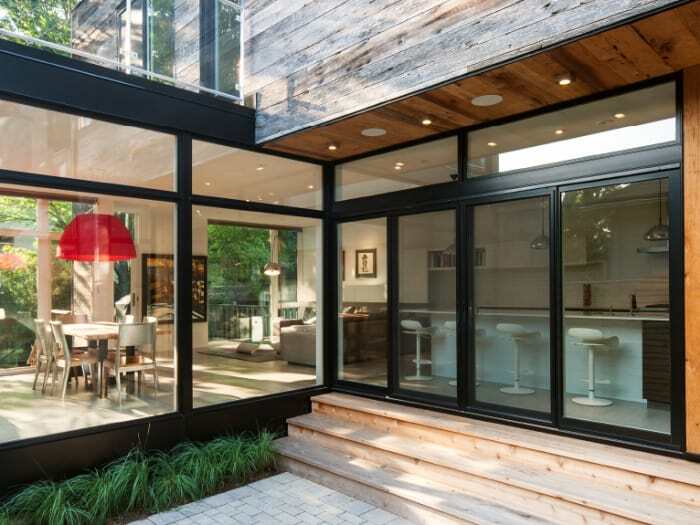 What are the benefits for tinting your home? More and more people are opting for window tints these days as they offer multiple benefits. Also known as window films, they are available in a variety of shades, so, you don't have to worry about its effect on your home decor. When most people think of a window film, they think of a treatment that reduces the heat load on the building plus reduced glare and UV radiation damage to the buildings interior. This is absolutely true, but is only one part of the wider home window tinting service that we at WinTint provide. We can also provide safety films that make old unsafe glazing fully compliant with AS/NZA2208 Human Impact Standards and security films to help deterring intruders. Our films offer a great cost effect way to increase the safety and security of your home. We can advise you on the qualities of each type of product in terms of balancing environmental and security protection. Perhaps, privacy is the first and most important feature offered by window tint. Once you install film on all the windows, no one would be able to see what's inside your house. The film allows natural light to pass through, so, there is no need to worry about light as well. You won't have to worry about cleaning and maintenance as such films do not require any special solutions while cleaning. Just wipe them with a clean piece of cloth. Allow natural light in while keeping wandering eyes out. Sunlight can make rooms too hot. This can fade your furniture, curtains and hardwood floors. Sunlight also creates hot-spots in certain areas of rooms. It can be extremely uncomfortable to sit in such parts of the house. 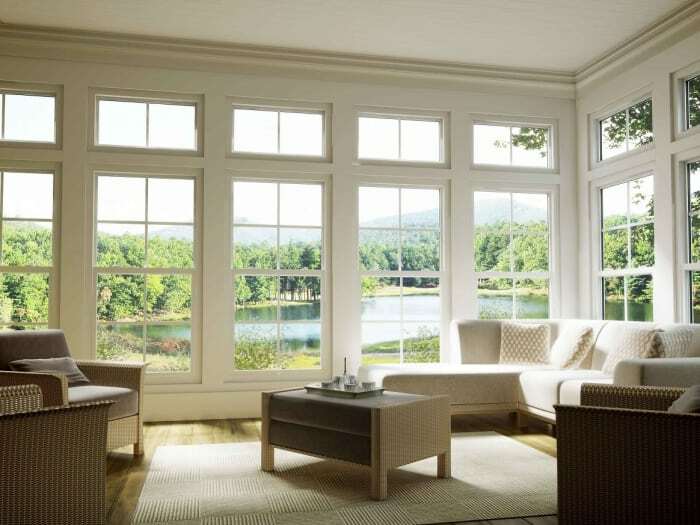 Window tint can help in keeping those harmful UV rays away and saving your house from extreme heat. Plus, you can also save money on cooling cost. Keep your furniture from fading and being eroded. Keep your home nicely insulated from the sun. Keep those energy bills down. Window glass can get shattered within just a few seconds due to storm, accident or if anything hits the window. In such a case, shards of glass can spread in various parts of the house. 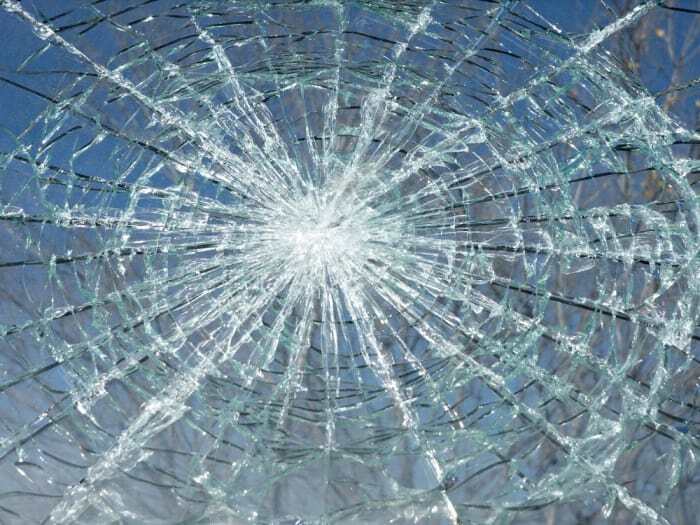 Pieces of glass can cause severe injuries. On the other hand, if you have installed films on all your windows, the adhesives and thick heavy-duty polyester in the film keep pieces of glass in one place. It also makes it difficult for intruders to smash your windows in order to enter your property. Window films are made as per toughest industry standards set by governments around the world. 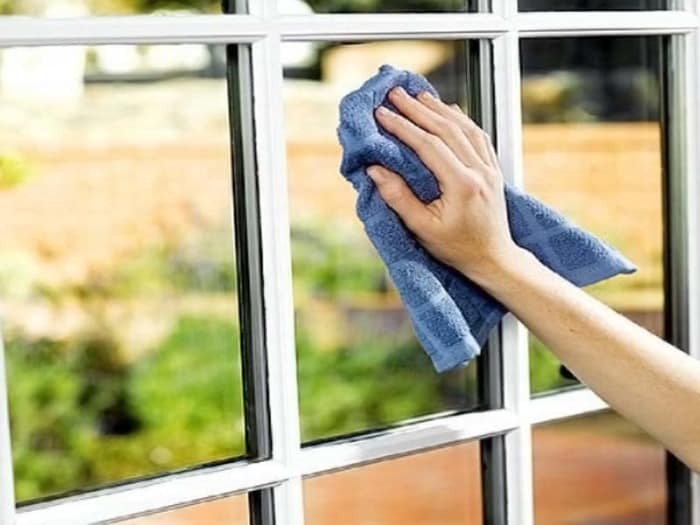 Window films installation procedure is simple, and so is cleaning them on a daily basis. You don't need any special material or solution to clean them. 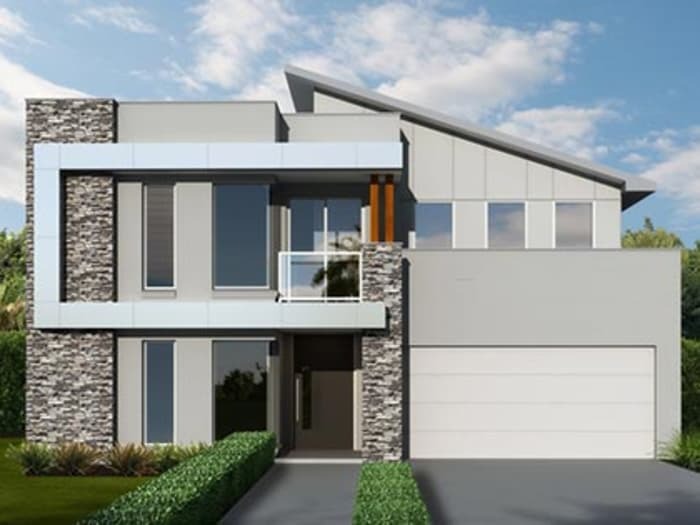 Experts would visit your property and recommend the best possible options. 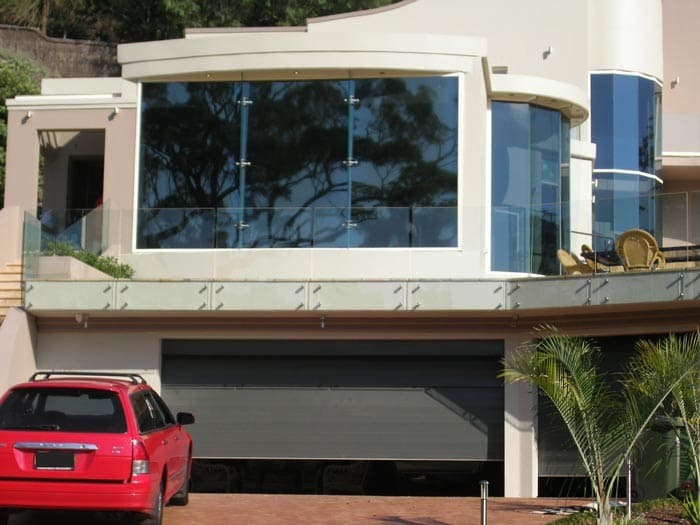 If you are looking for home window tinting services in Sydney, you should contact WinTint. They offer quality window films at affordable price. Home improvements experts often point out that a considerable amount of money can be saved every month by simply making sure that the property's windows are energy efficient. Fuel-cost is increasing day-by-day and maintaining temperature is becoming an expensive affair. Thus, you can save a considerable amount of money on heating and cooling by simply installing window tint. Everyone may not able to arrange thousands of dollars to replace all the windows in the house. Window film can prove to be the best option for houses in order to turn the existing windows into energy efficient ones. The cost involved in repairing or replacing windows is extremely high, thus, window tinting can prove to be a quick fix. Property dealers also urge homeowners to go for window tinting option in order to make their existing windows look great while selling.